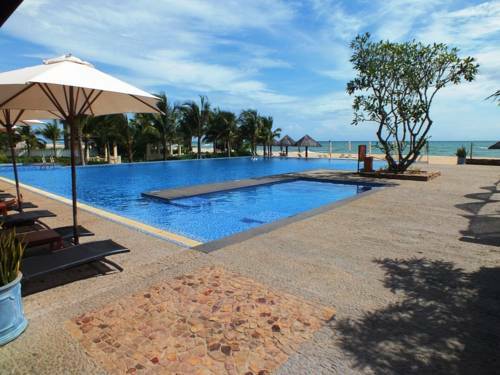 Spread over 2 hectares of tropical gardens, Tropicana Resort Phu Quoc features an outdoor pool and a private beach. Free Wi-Fi is provided at all public areas. On-site parking is free. Offering accommodation with free Wi-Fi and free mineral water, Cassia Cottage has a 130-metre private beach, 3 swimming pools, lush gardens and an outdoor restaurant, the Spice House. 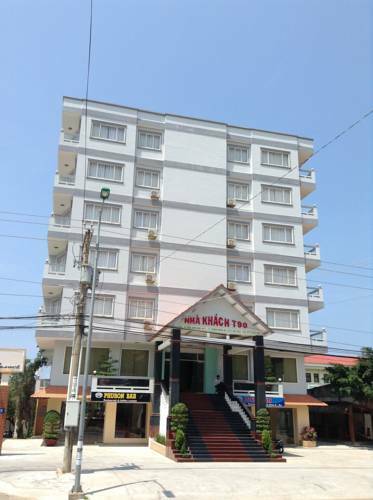 Nestled within private gardens just 3 km from Duong Dong Town Centre and the local night market, Lien Hiep Thanh Hotel provides charming standalone accommodation on the edge of Long Beach. 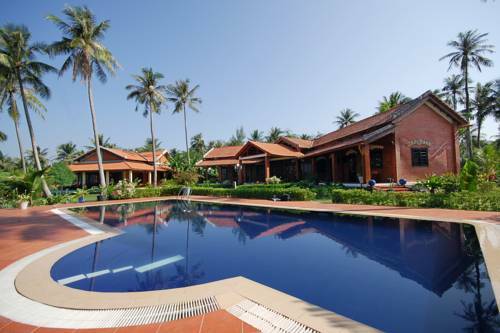 Just a 3-minute walk to the public beach in the Ba Keo area, Lamer Resort is situated amid a tropical landscape and offers simply furnished bungalows with free Wi-Fi. 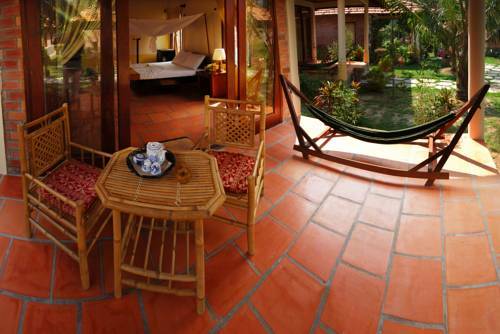 All bungalows come with tiled flooring and wooden furnishings. 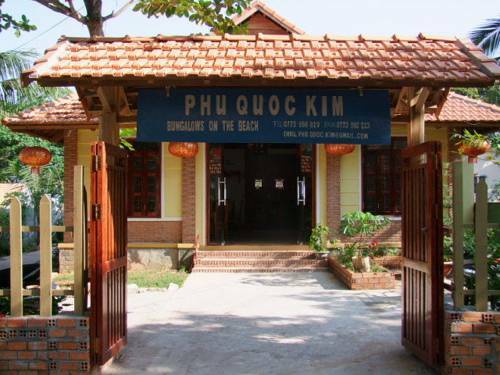 Steps from the sandy shores of its private beach, Eden Resort Phu Quoc offers a tropical getaway on the beautiful Phu Quoc Island. This peaceful garden retreat has free WiFi, an outdoor spa pool and seafood barbecue dinners. A 3-minute walk from Bai Truong Beach, Mai Spa Resort offers a small yet private environment with a lovely spa overlooking the sea. Featuring Wi-Fi throughout and a restaurant, the resort also has its own private beach. 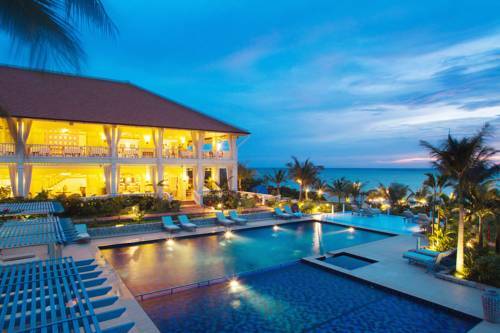 Set amidst a tropical garden on Phu Quoc Island, the 5-star La Veranda Resort Phu Quoc - MGallery Collection is built like a French seaside mansion. 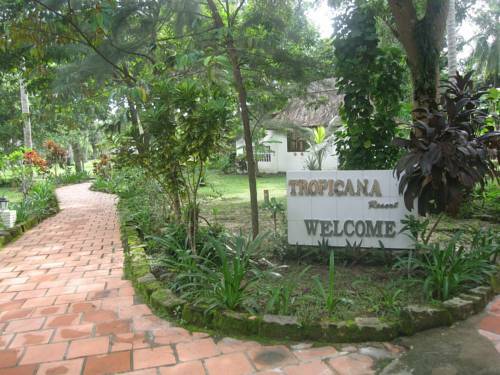 It offers a day spa, free Wi-Fi and free airport transfers. 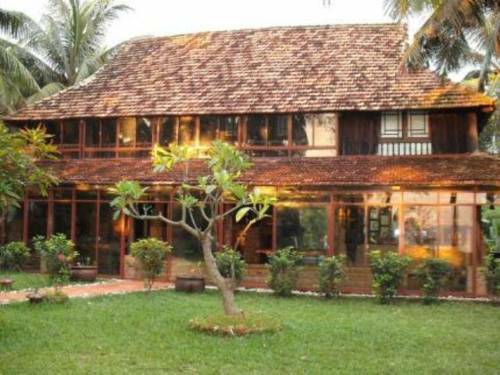 T90 Guesthouse is situated just 30 metres from Bai Dai public beach. 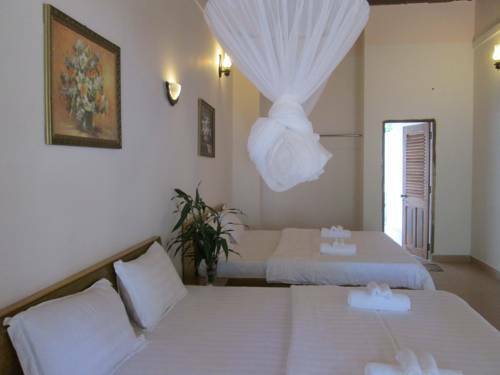 Offering rooms with sea or mountain views, it also houses a restaurant and offers complimentary Wi-Fi access and bottled water.